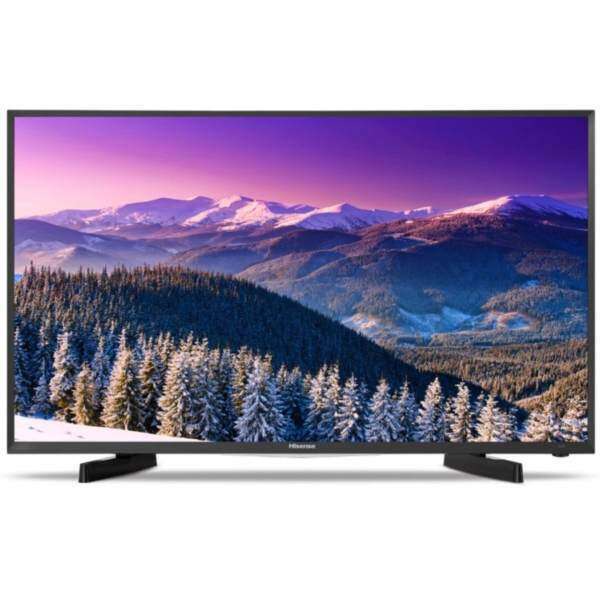 TheHisense 32N2173 32"HD LED TV provides you a great picture experience with a superb balance value and quality. The beautiful skin tones and natural color joins with the bright images of vivid digital pro by giving you the easy-to-use features. Full HighDefinition -The Hisense32M2161television has a default resolution of 720p, ensuring everything you’re bound to watch or play on the television to be detailed, lifelike, and richer in color than the televisions it is competing with. Robust Look -It also gives you a solid and robust look exquisite with contour lines in each thin screen will give you a sense of overwhelming the screen, with black tones will easily combine luxury with all of the family space. HDMI Inputs -Avoid cable clutter with a single cable to carry both picture and audio signals from your devices to your TV. HDMI uses uncompressed signals, ensuring the highest quality from source to screen. Fast Moving Sequences -Enjoy smooth and sharp details even in fast-moving sequences with the motionflow. This innovative technology creates and inserts extra frames between the original ones.